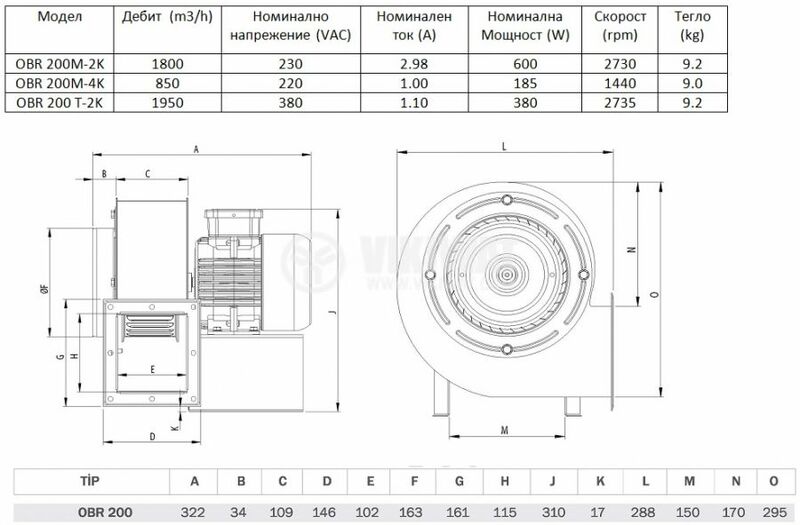 Centrifugal fans of the series OBR 200 can be used in greenhouses, factories, shops, paint shops, shopping centers, cooling steam engines, as well as plants for the production of plastic packaging for pressing olive oil and more. 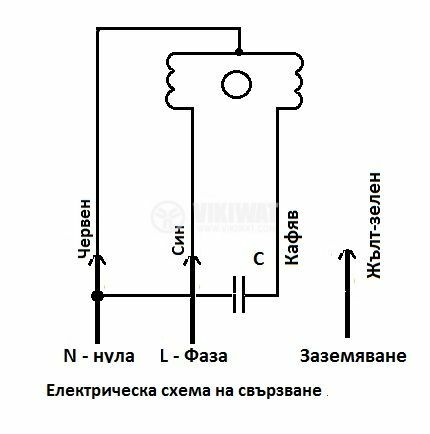 For installation in production, public buildings and laboratories, in systems for cooling, heating, ventilation, cooling of electric motors, electronic equipment, etc. Mechanical throttle flow adjustment is not recommended. 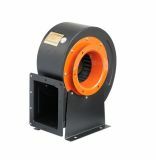 If the outlet is fully closed, the fan will develop maximum pressure and zero flow. 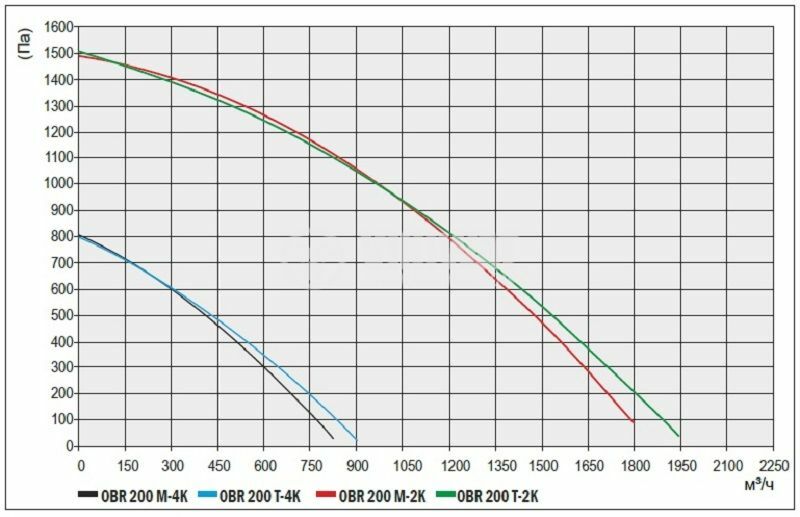 A measured increase of the consumed current by 7-10% is measured, considering its reduced cooling during this mode of operation, there is a possibility of overheating and irreversible damage to the engine, which could lead to its Guarantee dropping out! 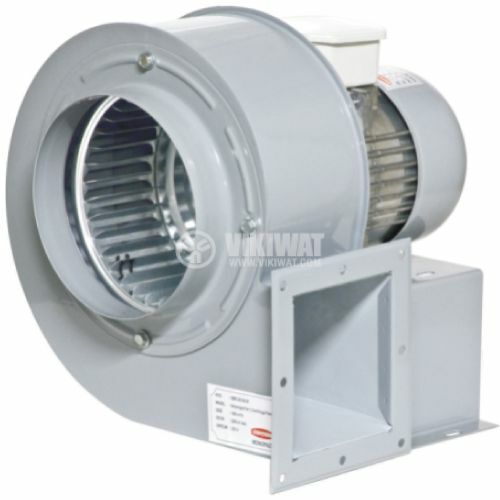 The fans are designed to operate in normal climatic conditions, with ambient temperatures ranging from -5 ° C to + 60 ° C and relative air humidity at 30 ° C from 40% to 85% at altitude up to 1000 m.
The degree of protection is IP 44, which does not allow the fan to operate at higher humidity and aggressive environments (containing sticky and fibrous substances) as well as under unsuitable atmospheric conditions. They are mounted on sturdy panels according to the specific case with screws and dowels, bolts with nuts or nut studs. На тази марка вентилаторите са яки. Друго си е, когато двигателят е изнесен.